Here at Hewes Security, we're lucky to have a wealth of long-term customers who have been with us for many years. In order to keep their security measures up-to-date and accurate, we perform routine preventative maintenance of their systems to keep any faults or issues at bay. Our team clean the system thoroughly, which is essential for some systems such as CCTV and look at the finer details of your system to ensure it continues to protect your property. Following a routine visit to one of Hewes' loyal customers based in Essex, our engineers spotted some of our bell boxes had seen better days - becoming worn over the many years of protecting the property. 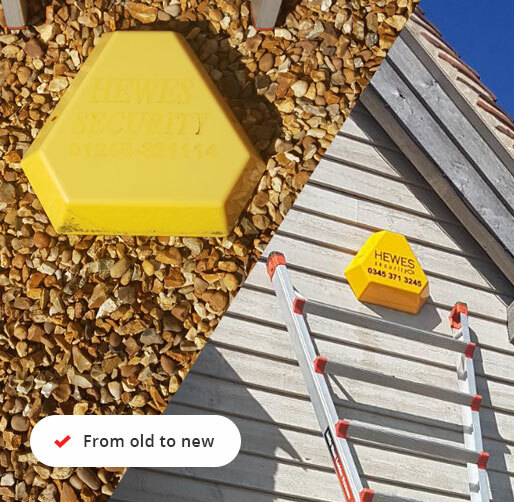 As a token of our appreciation for being a loyal customer, we set time aside to install an update, replacing the intruder alarm bell boxes with a brand new Hewes Security branded bell box free of charge. Our client's security system now sits pride of place, able to watch over the grounds and home for many years to come. 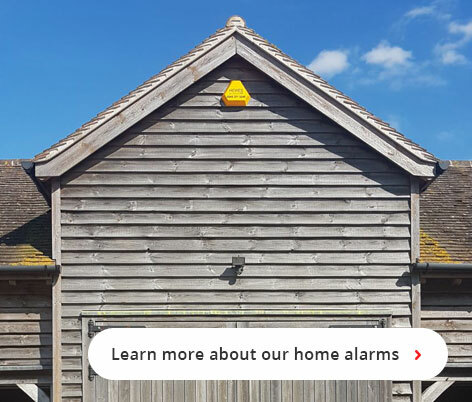 before work takes place, ensuring your security system is designed to compliment your home and family.